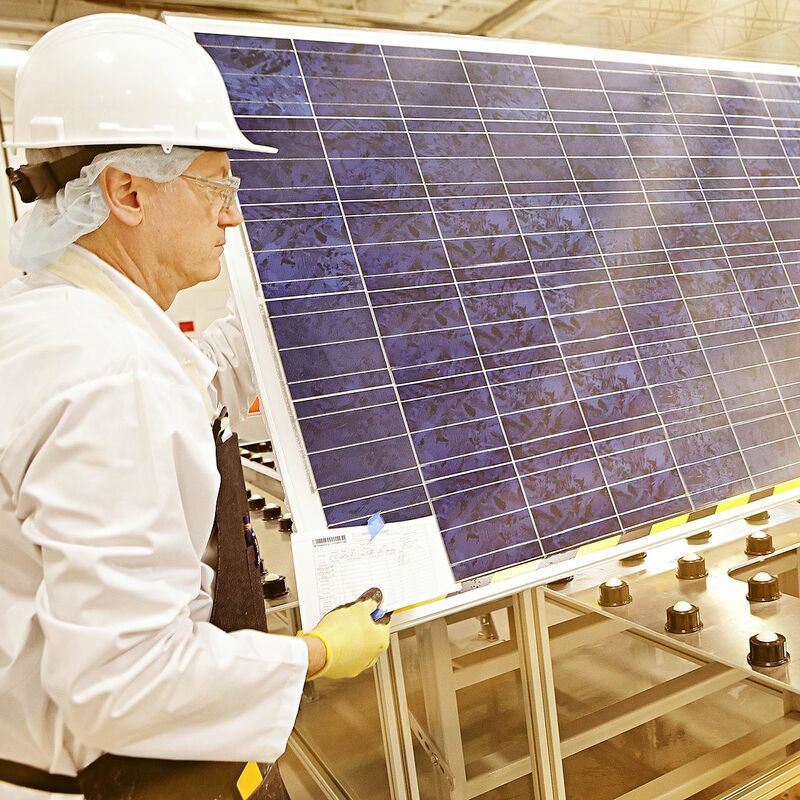 Module manufacturing heavyweight Canadian Solar today announced the start of commercial operation on a 27.3 MW PV power plant in Tottori Prefecture, Japan. Canadian Solar has connected a 27.3 MW project to the grid in Japan’s Tottori Prefecture. According to Canadian Solar, the project was connected on August 10th, and comprises 85,000 of its Max-Power modules. The offtaker for the power plant is local utility Chugoku Electric Power Co. Inc, which has signed a 20-year PPA feed in tariff contract with Canadian, at the rate of JPY 40 ($0.32)/kWh. Canadian Solar has been very active in project development in Japan this year, having secured more than JPY 9 billion in financing from both Goldman Sachs and the Sumitomo Mitsui Finance and Leasing Company for its downstream projects in Japan. The company connected four projects in the first half of the year, including the 47.7 MW Mashiki plant – its biggest in the country to date. $0.32)/kWh is a little high i guess. are we sure it is the right fit? Hi Adam – JPY 40, or $0.32/kWh is the rate given in Canadian Solar’s press release. I think the project must have been approved before rates were lowered.